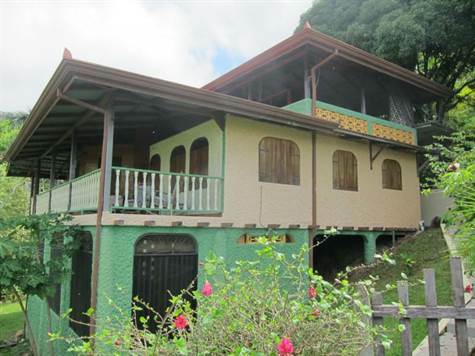 Perched a at perfect elevation overlooking the pacific ocean is this wonderful property consisting of a nice home, and lots of land to create your vision. Playa Hermosa (of Costa Ballena) is a growing community that is globally recognized as the future of Costa Rica. Half-way between Dominical and Uvita is this nice community that literally hangs over the ocean from its elevation and rain forest. From here you get the best of the jungle and its forest, ocean views and proximity to the entire community and all the leisurely elements that make Costa Rica, Pura Vida!